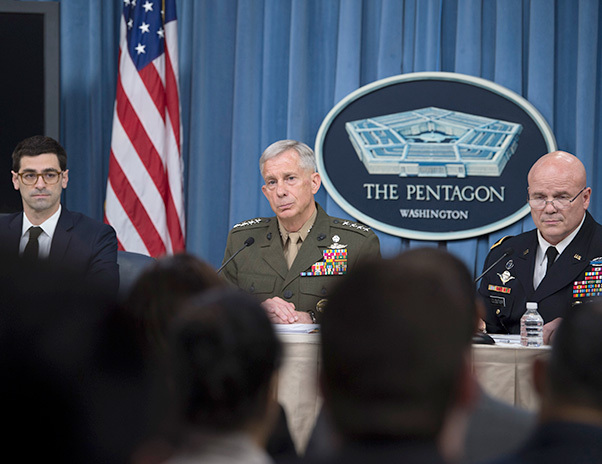 From left, Assistant Secretary of Defense for International Security Affairs Robert S. Karem; Marine Corps Gen. Thomas D. Waldhauser, commander of U.S. Africa Command; and Army Maj. Gen. Roger L. Cloutier Jr., Africom’s chief of staff and the investigating officer for the Army Regulation 15-6 investigation into the Oct. 4, 2017, attack in Niger, brief the Pentagon press corps on the results of the investigation, May 10, 2018. 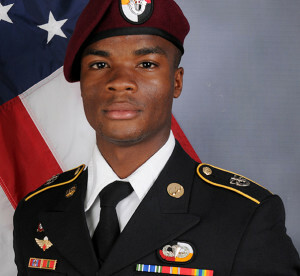 American special operations forces fought valiantly against overwhelming odds in the battle against Islamic State of Iraq and Syria terrorists outside Tongo Tongo, Niger, and while a number of factors contributed to the clash, no single factor within the control of U.S. forces caused the deaths of four U.S. Army soldiers and four Nigerians, a military investigation has concluded. Staff Sgt. Bryan Black, a native of Puyallup, Wash., enlisted in the Army in October 2009. 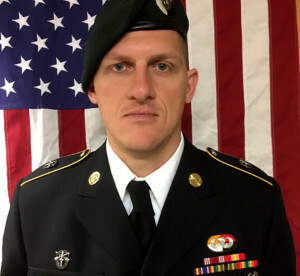 His awards and decorations include the Army Good Conduct Medal, National Defense Service Medal, Global War on Terrorism Service Medal, Army Service Ribbon, Special Forces Tab, Ranger Tab, Parachutist Badge, Air Assault Badge, and Marksmanship Qualification Badge – Sharpshooter with Rifle. Staff Sgt. Black served as a Special Forces Medical Sergeant (18D). Staff Sgt. Jeremiah Johnson, a native of Springboro, Ohio, enlisted in the Army in October 2007. 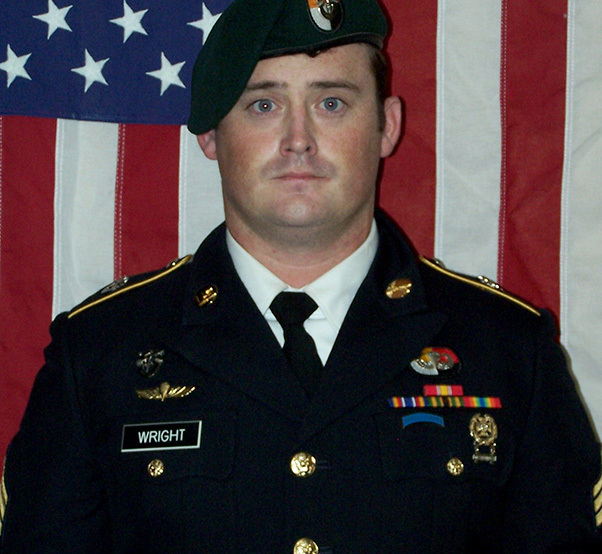 His awards and decorations include the Army Commendation Medal (2nd Award), Army Achievement Medal (5th Award), Army Good Conduct Medal (3rd Award), National Defense Service Medal, Global War on Terrorism Service Medal, Armed Forces Service Ribbon, Noncommissioned Officer Professional Development Ribbon, Army Service Ribbon, Parachutist Badge, Air Assault Badge, Driver and Mechanic Badge, and Marksmanship Qualification Badge – Expert with Pistol and Rifle. Staff Sgt. Johnson served as a Chemical, Biological, Radiological and Nuclear Specialist (74D). The incident in Niger on Oct. 4, 2017, that resulted in the deaths of four U.S. soldiers and wounding of two more have resulted in changes and adjustments to how U.S. forces are employed in Africa, the commander of U.S. Africa Command said in Washington, D.C., May 10. Staff Sgt. Dustin, a native of Lyons, Ga., enlisted in the Army in July 2012. His awards and decorations include the Joint Service Achievement Medal, Army Good Conduct Medal, National Defense Service Medal, Army Service Ribbon, Special Forces Tab, and Parachutist Badge. Staff Sgt. Wright served as a Special Forces Engineer Sergeant (18C). Sgt. La David Johnson, 25, a native of Miami Gardens, Fla., enlisted in the Army in January 2014 as a Wheeled Vehicle Mechanic (91B). 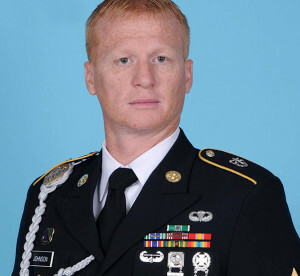 His awards and decorations include the Army Achievement Medal, the Army Good Conduct Medal, the Global War on Terrorism Medal, the Army Service Ribbon, the Army Parachutist Badge, the Army Air Assault Badge, the Driver and Mechanic Badge, and the Marksmanship Qualification Badge — Sharpshooter with Rifle. The team also did not rehearse immediate action drills before the mission. 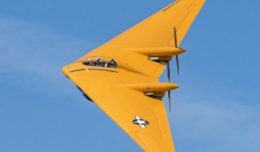 “The investigation also found the team inaccurately portrayed the concept of operations for the first of three total missions on Oct. 3 and 4,” Waldhauser said. Africom, U.S. SOCOM and the U.S. Army will continue to examine the results of the investigation and more as the organizations move forward, the general said.